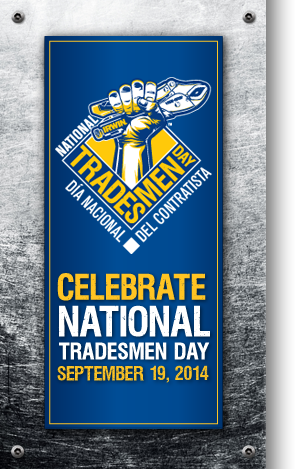 National Tradesmen (and Women!) Day is approaching next month, and we are getting excited to celebrate our great industry! We have been reminding you quite often that Canada is suffering a severe skilled trades shortage, and we recently came across this article by Steve Maxwell, Canada’s Handiest Man. In this article, Steve discusses the decline of people entering trade jobs in Canada and the need to find a solution for the growing shortage of licensed workers. He explore why so few people are seeking careers in the trades and why even fewer stick with them.